Don't leave your portable vaporizer's safety to chance! 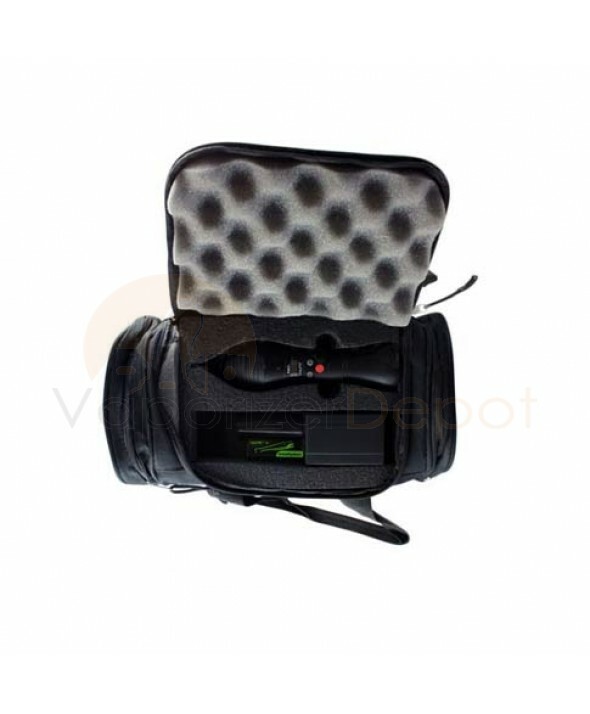 Get a VapeCase to protect your NO2 Vaporizer and have peace of mind while on the go. 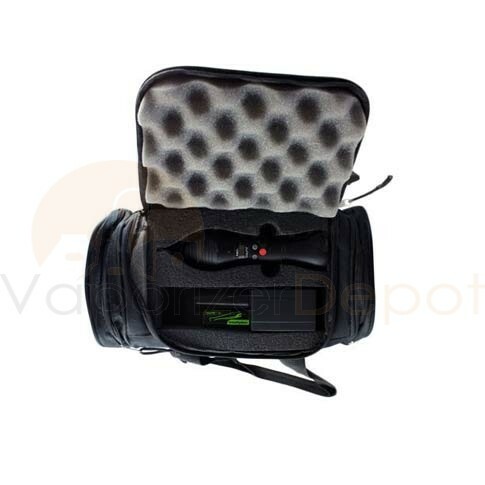 This durable padded travel bag is made specifically to transport the Vapir NO2 Vaporizer and the necessary parts.